Input bearing, output bearing, needle bearings, gaskets, and seals for the 2 speed Dana 20 transfer case. The model 20 transfer case was the most common transfer case used on Scout II's. 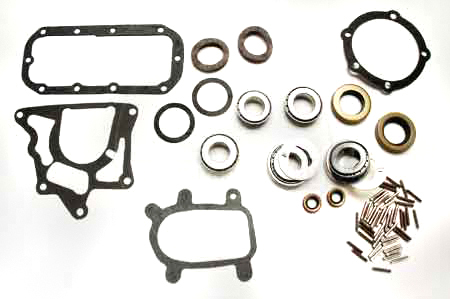 Scout II Dana 300 Transfer Case Gasket And Seal Kit.